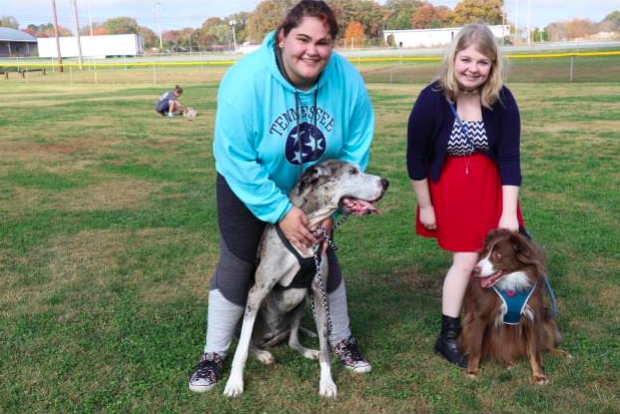 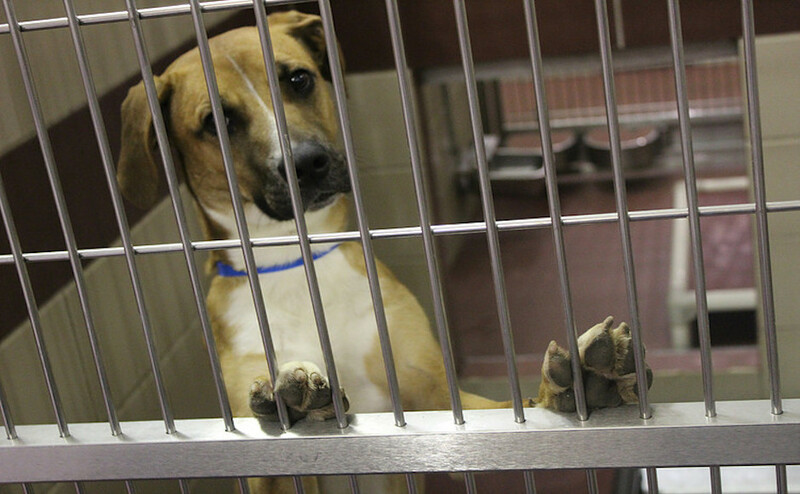 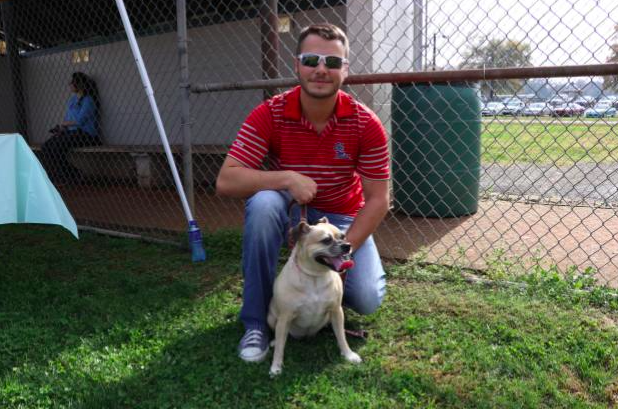 Tullahoma Animal Shelter provides local dogs a second chance at life, but they wouldn’t be able to do that without funding, so each year they host Bark in the Park at Waggoner Memorial Park. 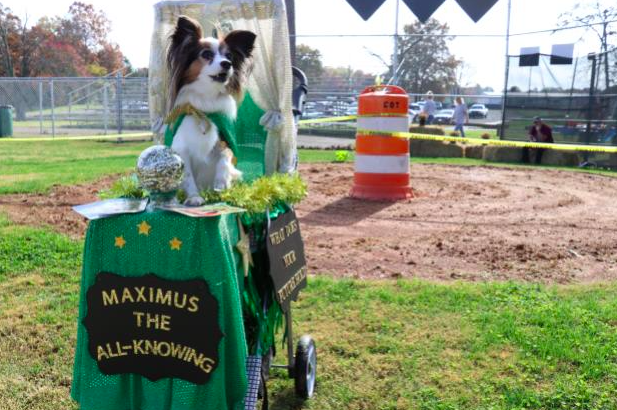 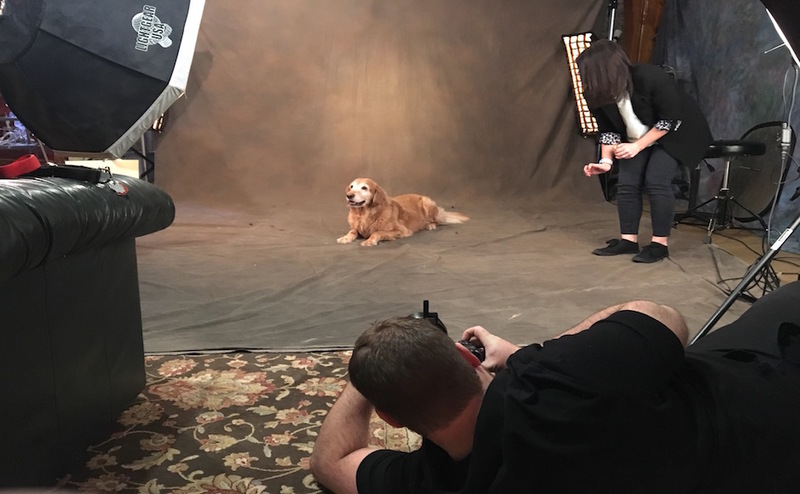 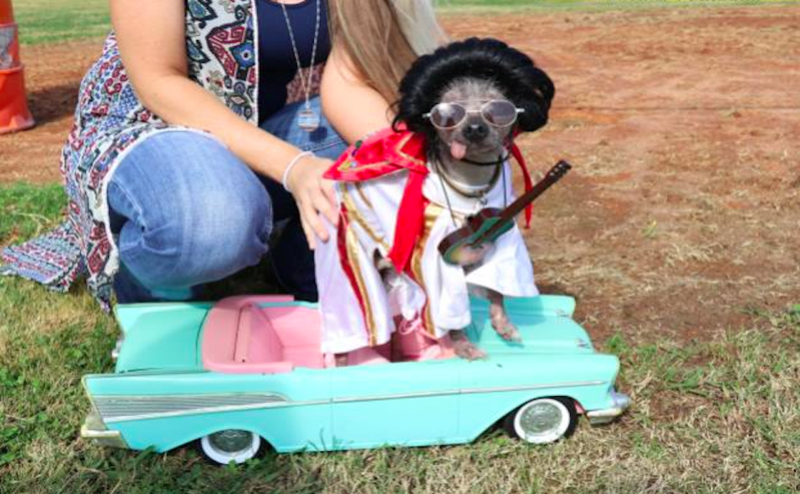 Over the past 14 years, the event has become a big to-do as it allows animal lovers to enter their dogs in contests, including best costume, shortest and tallest dog, purebred and best trick. 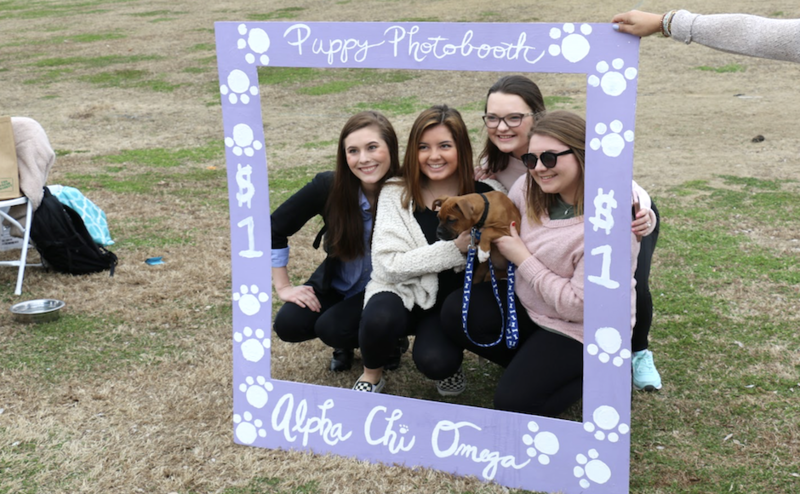 In support of the event, vendors set up booths, which provided everything from dog portraits, chew toys and pup paw art, where owners could take home a wooden board with their dogs’ prints on it. 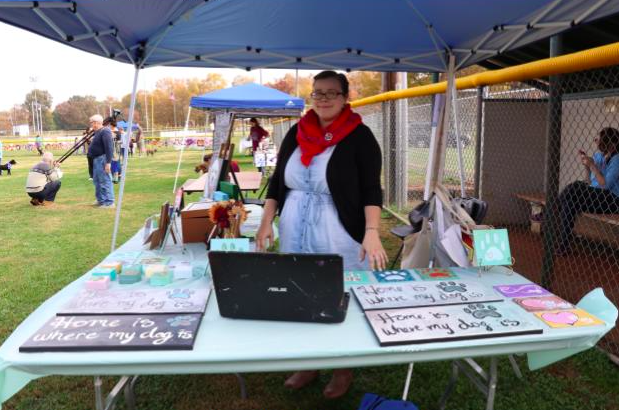 Included in the vendors was Tina Johnson, who makes wreaths and sells them to help fundraise for animals. 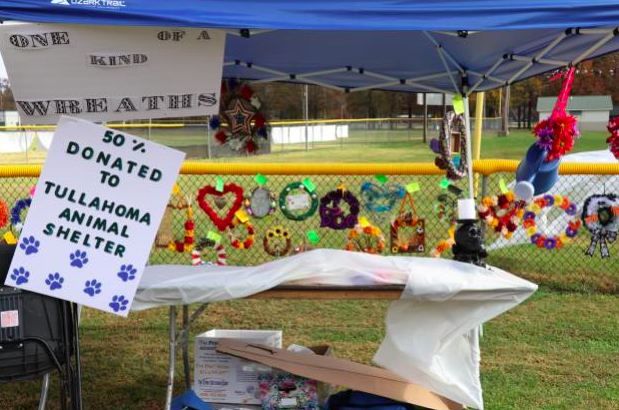 Johnson’s wreaths are a fun and crafty way to help raise money for a good cause for dogs like Coco the Pomeranian. 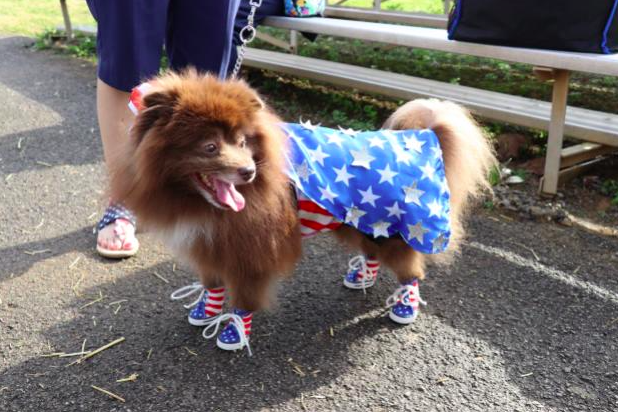 In conjunction with the competitions, Coco sported a ready-to-win American red, white and blue outfit, complete with a hat and shoes, which won him third place in the best costume category. 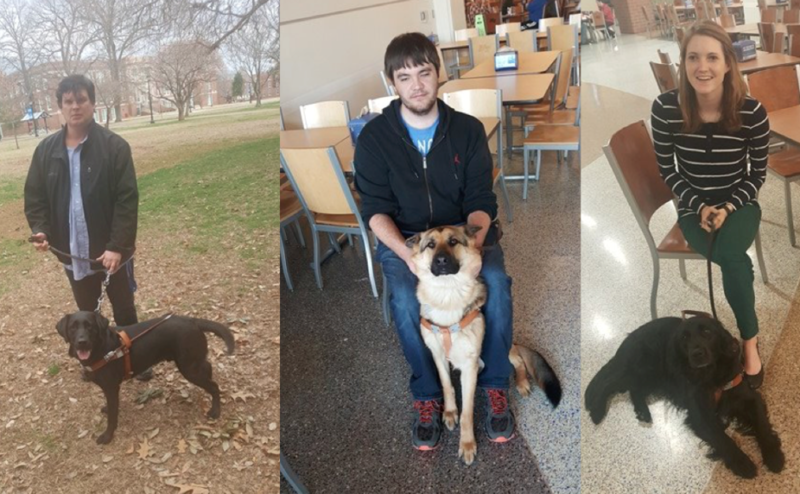 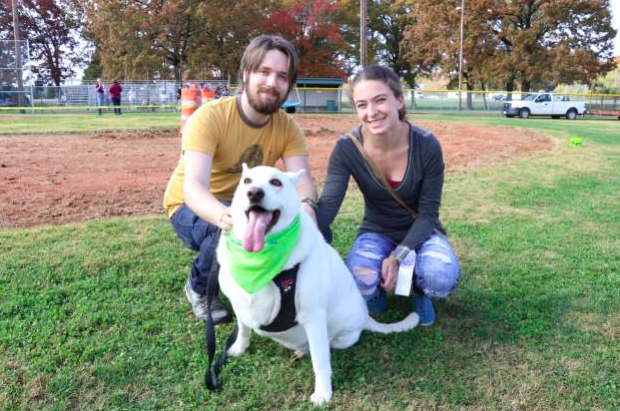 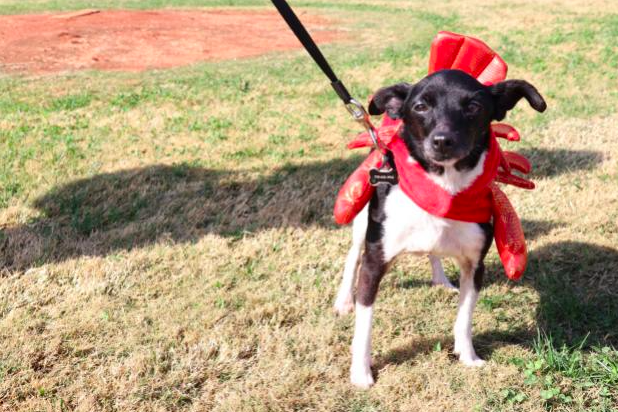 Bark in the Park also hosted a silent auction and a pup cookie and cakewalk. 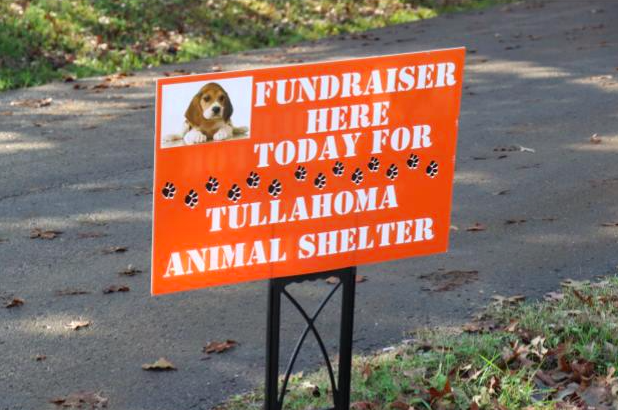 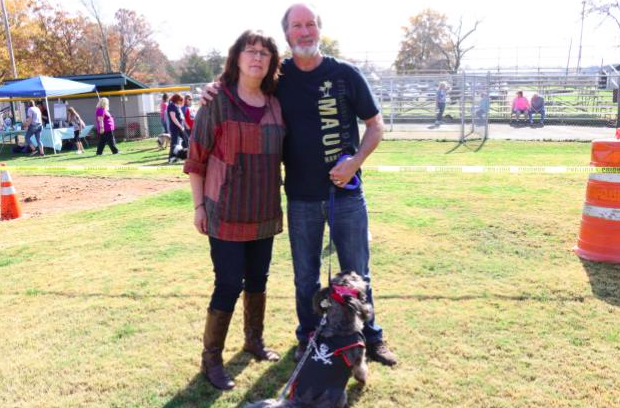 But what made this event really stand out was the fact that Tullahoma Animal Shelter is a no-kill facility, so no matter who was there — dog owners, vendors, employees — a worthy cause was supported in a fun, entertaining way. 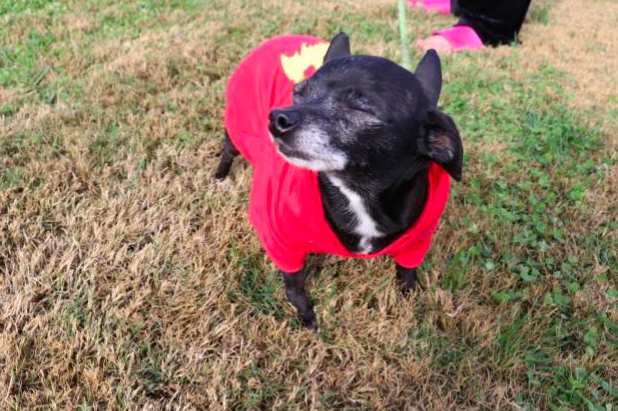 Baby, a 12-year-old chihuahua, enjoys the sun at Bark in the Park in Tullahoma, Tenn. on Nov. 4, 2017. 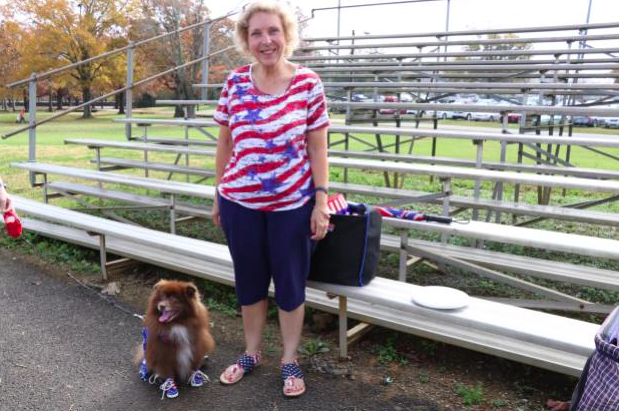 (Victoria Leuang / MTSU Sidelines).